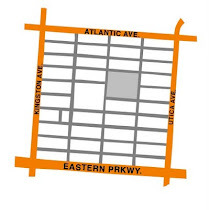 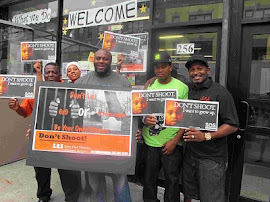 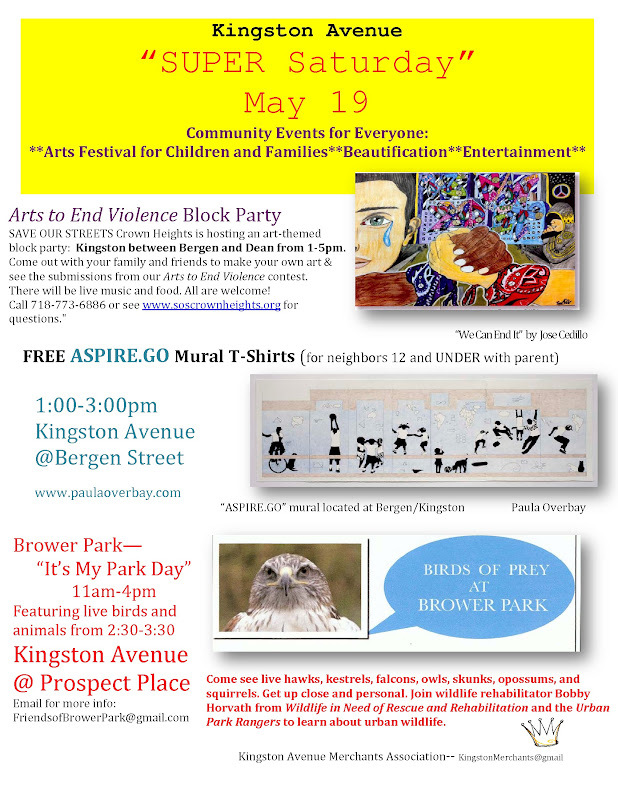 The Arts to End Violence Festival will kick off this Saturday with a block party on Kingston Avenue between Dean and Bergen at 1 PM. There will be ten different arts and crafts tables, music, food, and a display some of the work submitted to the Arts to End Violence initiative by young people and professionals. 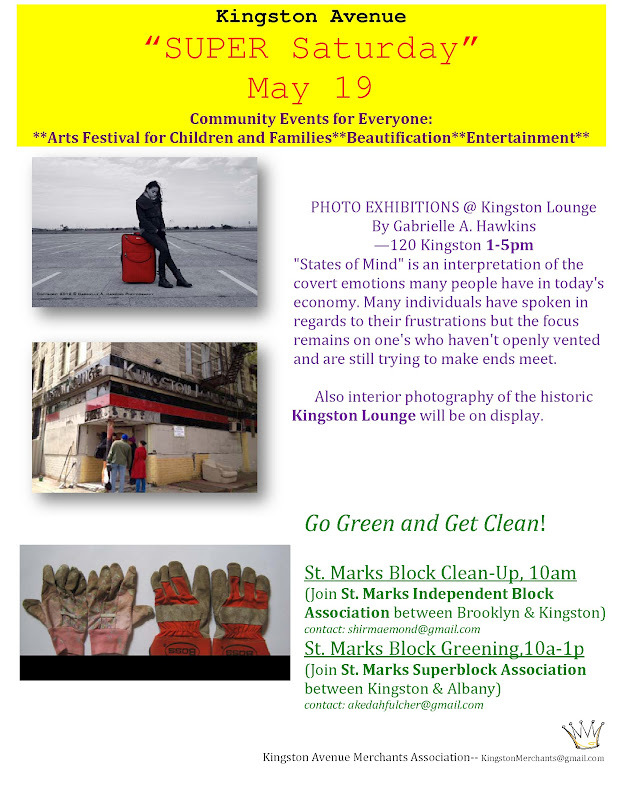 There will be a number of other events this Saturday as part of Kingston Avenue Super Saturday, including Brower Park's "It's My Park Day" featuring live birds and animals, and the St. Marks block clean up at 10 AM. 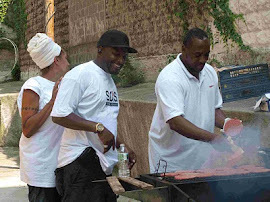 Please join your neighbors and friends in celebrating and giving back to our neighborhood.